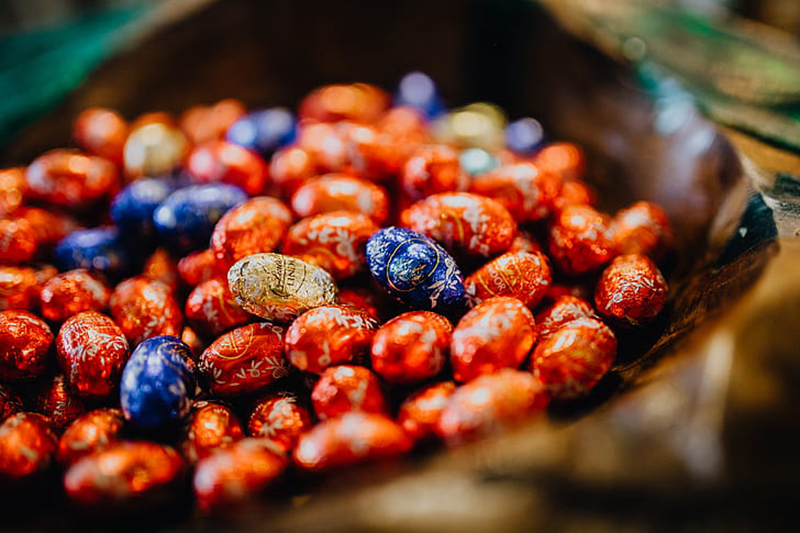 Nothing beats some delightful chocolates to make your Easter sweeter. Come and say hello to the Grosvenor Place Management Team who will be distributing Lindt chocolates in the lobby. 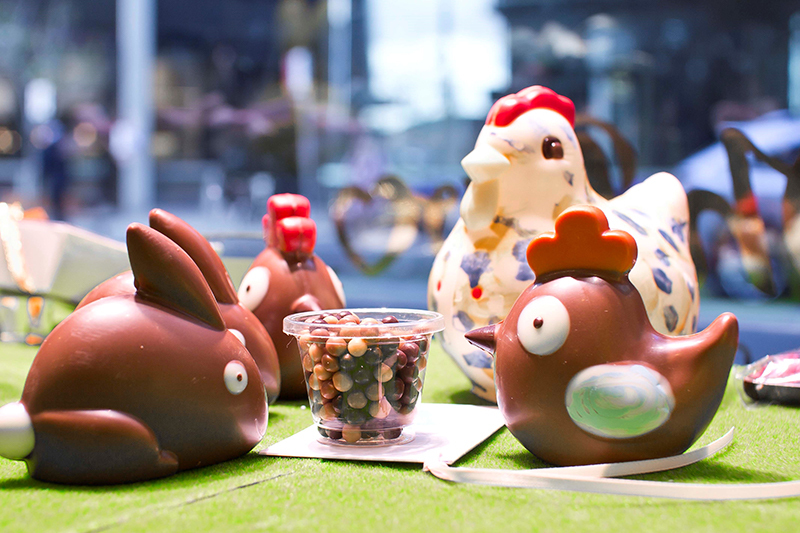 You have two chances to win one of two 1.3kg handmade chocolate eggs by Oh! Boo. T&Cs apply. See Concierge for further details. Visit Oh! 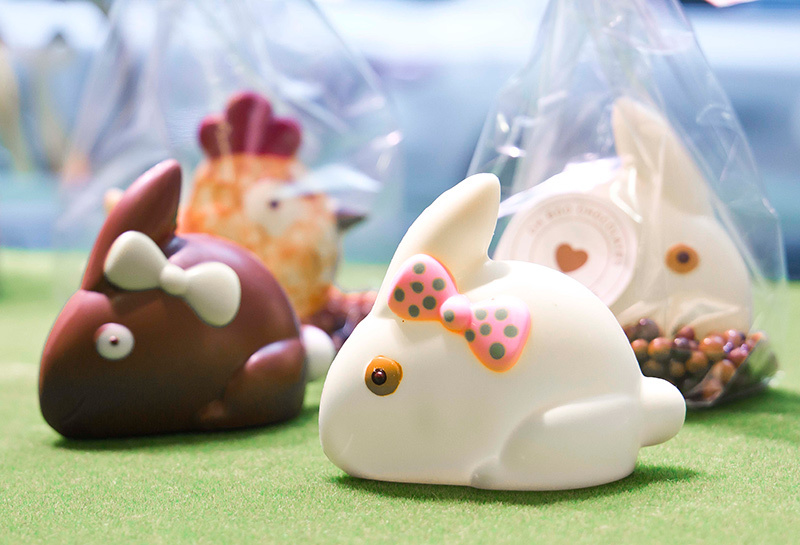 Boo pop-up store in the lobby and take home one of these adorable handmade Easter creations.